Product prices and availability are accurate as of 2019-01-20 13:21:35 GMT and are subject to change. Any price and availability information displayed on http://www.amazon.com/ at the time of purchase will apply to the purchase of this product. 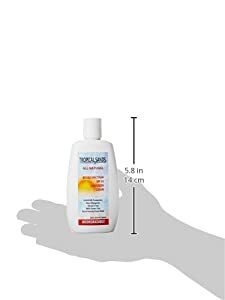 Our thickest formula made for INTENSE SUN EXPOSURE - 22.5% Zinc Oxide and 6% Titanium Dioxide - Leaves a visible shield against sun exposure! 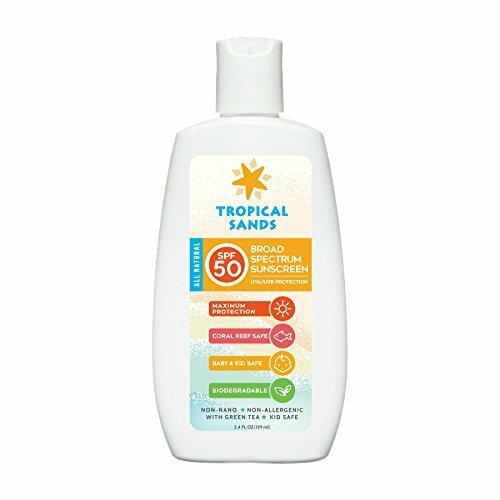 100% ALL NATURAL Formula - Hypoallergenic, No Harsh Chemicals, No Nanoparticles Biodegradable Sunscreen! With GREEN TEA, a powerful antioxidant - NO chemical fragrances, NO chemical preservatives (parabens) or emulsifiers Water resistant - REEF FRIENDLY! 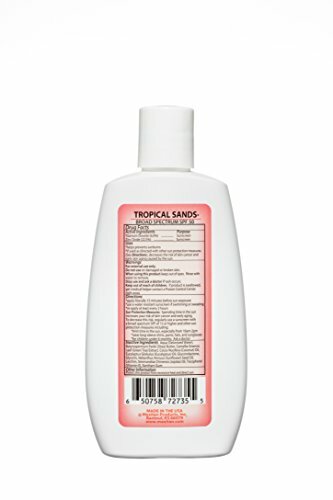 Labels say "Biodegradable" and "Eco-Friendly" for acceptance in eco-nature parks 100% Satisfaction Guarantee!